The unboxing is a technology right of passage. While the origins of the trend are not widely known (and really don’t matter), what is known is that at some point in history we became extremely enamored with the idea of documenting the process of receiving, unwrapping, and assembling our technological goodies. It’s a cathartic process. And one of discovery. 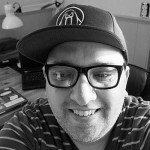 The documentation of the unboxing also serves a very practical purpose by allowing observers to get to know a product, and its pratfalls, through association. 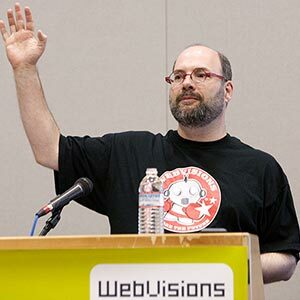 By passing on a few of the hurdles on to others coming in contact with the product, we can save time and share sage advice of where things went right and where there was trouble. 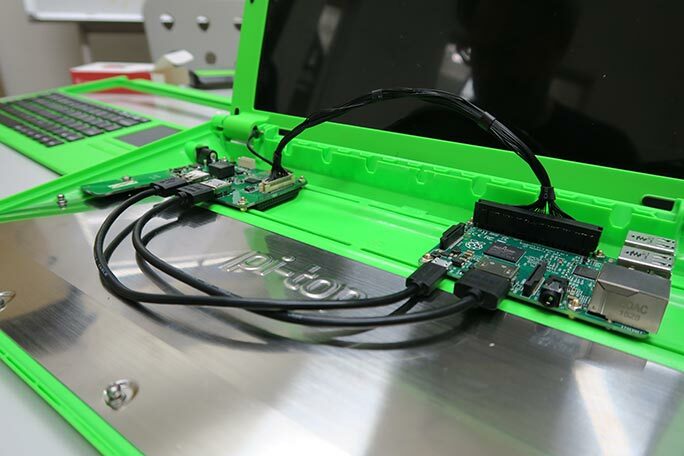 In honor of the long standing tradition of the unboxing, we are happy to share our experiences with a small bit of tech that showed up in our Portland offices–the Pi-Top Laptop. The goal of the pi-top is to put affordable technology into people’s hands while empowering individuals to learn, play, and create. 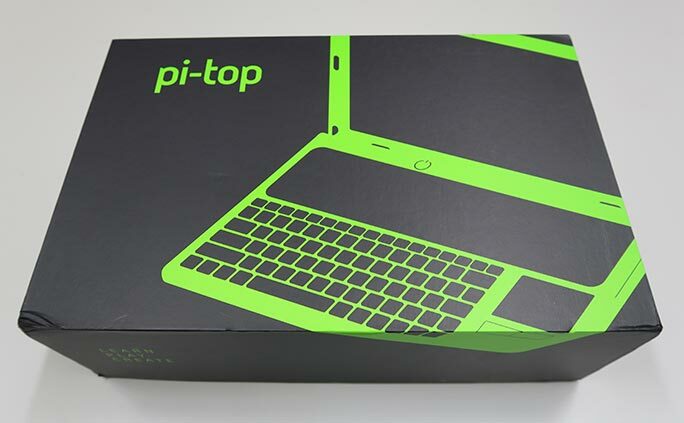 Pi-Top right out of the shipping box. 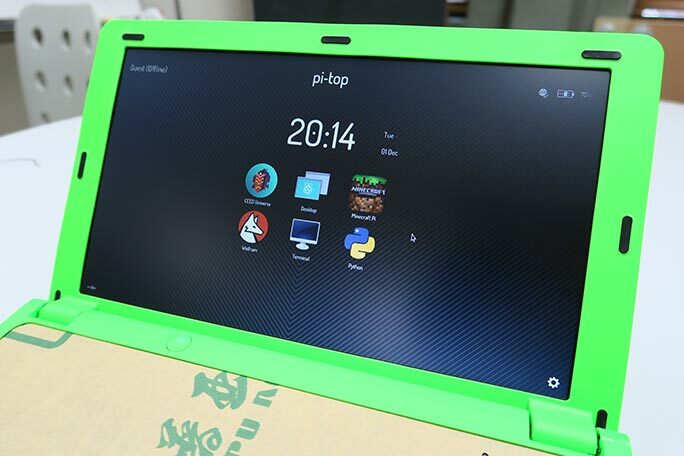 The Pi-Top is a DIY, Raspberry Pi laptop kit. The kit comes with all the components required to assemble a functioning portable computer. The goal of the pi-top is to put affordable technology into people’s hands while empowering individuals to learn, play, and create. 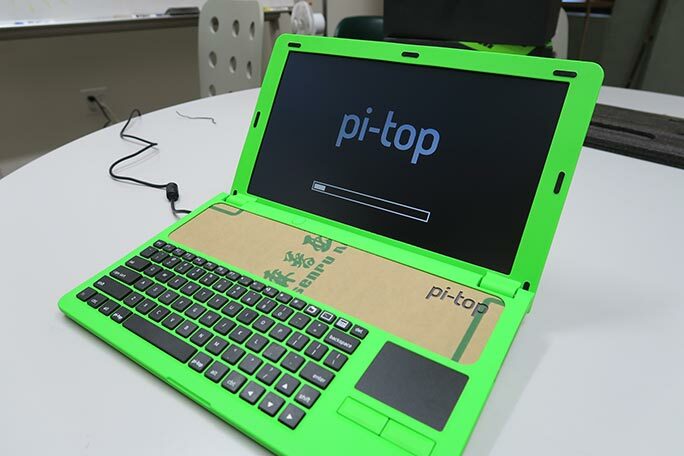 We’ve been following the Pi-Top project for a while. 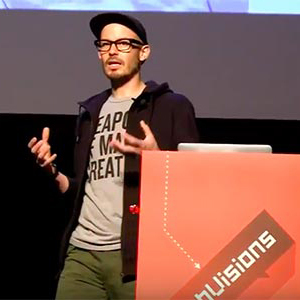 Last year we interviewed CEO, Jesse Lozano, and brought him out to Portland to speak about the future of technology and makers. 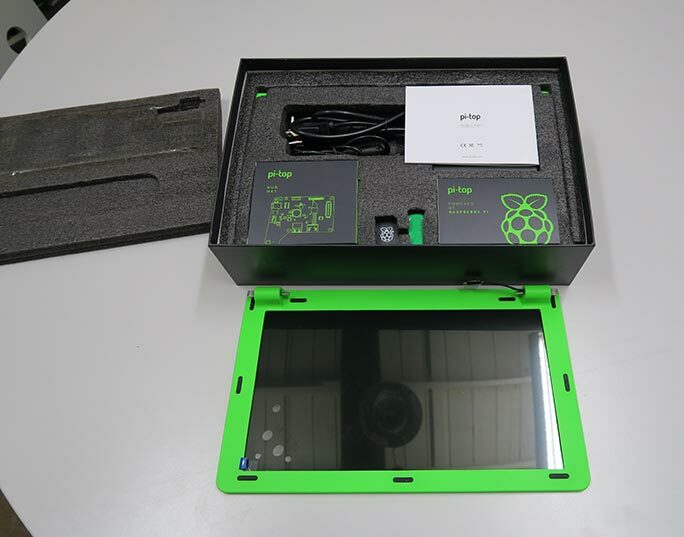 The Pi-Top started off as a successful Kickstarter project and has matured into a full fledged hardware/software start up with two unique kit-based products under its belt. All the Pi-Top components spread out. 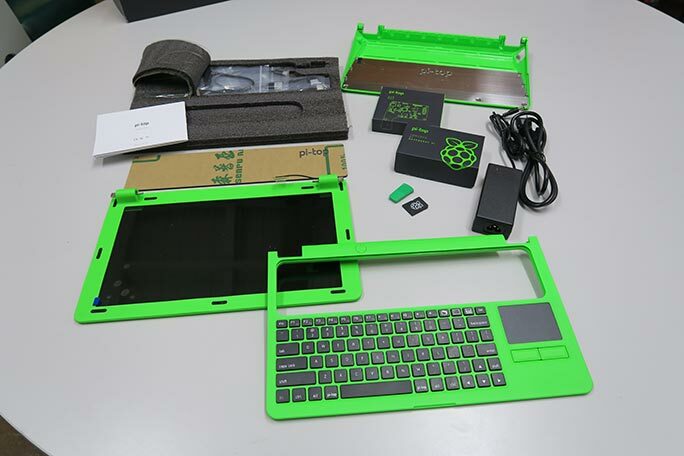 The packaging and components for the Pi-Top are relatively straight forward, but there are several of them which purchasers will need to keep track of as they assemble the hardware. A couple of the parts are fairly small so we laid them out as precisely as we could so we could get a complete picture of what we were working with. 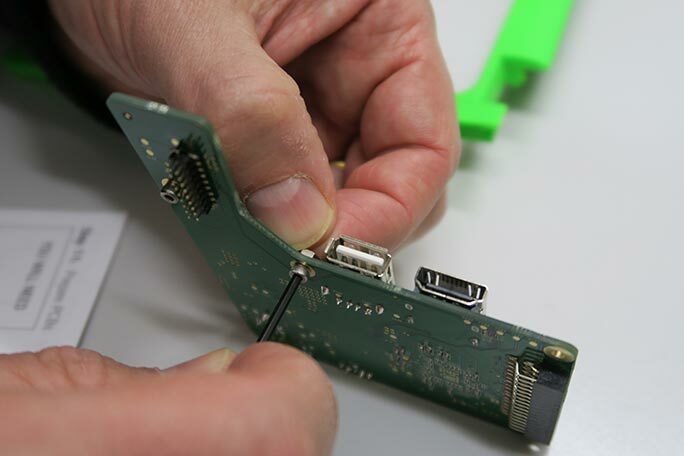 Several of the Pi-Top components are very small. We were lucky to find this monitor screw after we dropped it on the floor. The initial components (the laptop base and screen) went together quite easily, although we ran into a big snag right out of the gate. When we initially opened up the box something small fell out. We didn’t think too much of it at the time, but we soon found ourselves crawling around the floor (desperately searching) as we realized it was one of the tiny, tiny screws used to connect the case and the screen. 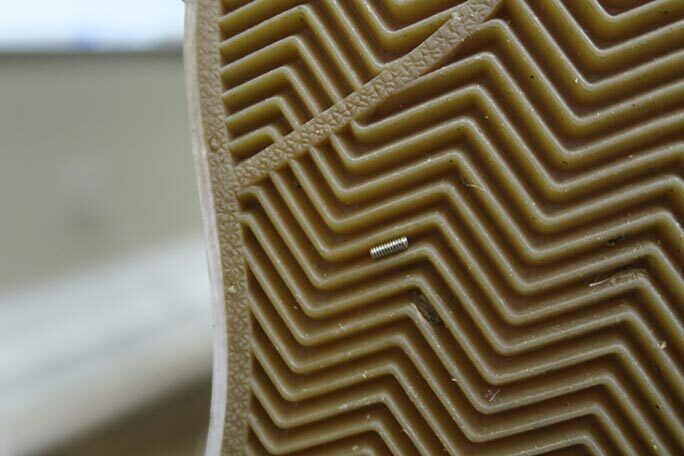 We couldn’t locate it at first and would have completely missed it if one of our staffers hadn’t seen it wedged in the sole of the shoe of another staffer crawling around the floor looking for the same screw. Yikes! Once we moved past that hurdle we were back on track and moving through the assembly process. Putting together the board requires patience and some steady hands. There are plenty of small components that take time to assemble, but are quite fun to work with. Putting together the board requires one type of screw, while affixing the boards to the base (near the end of the build process) requires another. We had a start stop period early on as we used the wrong screws for the initial step. One thing to note is that the instructions make no real size differentiation between the two types of screws, which caused quite a bit of confusion and experimentation to figure out which was used where. Several of the Pi-Top components in place. Aside from those initial small bits, we moved through the entire build rather quickly. There’s a lot of connecting and screw turning that went into the main part of the build. The instructions did a good job of keeping us on track one step at a time. It should be noted that the biggest hurdle we ran into assembling the Pi-Top is not a hardware issue at all, but rather a size issue. 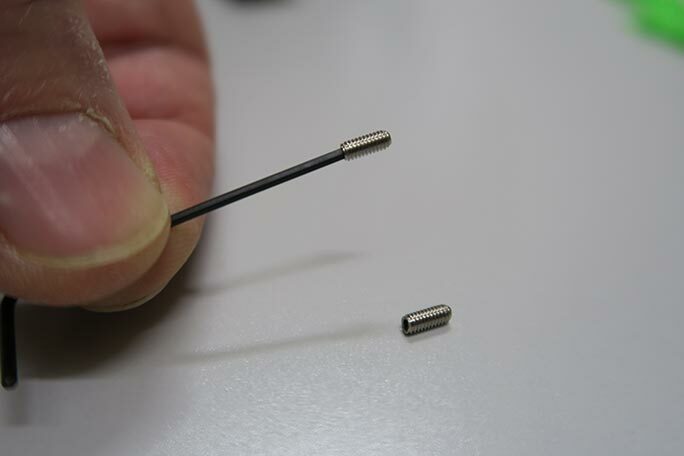 Much of the parts we were working with are small–very small. Our hands, not so much. As a result, we generally needed a couple to three hands to help hold various components in place while we worked on connecting wires and tightening screws. The final hurdle we encountered in the build was one of our own making. We forgot to insert the micro SD card that houses the OS into the Raspberry Pi at the start of the build, which made things a bit difficult, but not impossible. It’s important to note, however, that the instructions did not document the SD card insertion either. 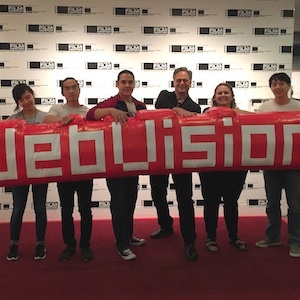 We found it by doing a search on Raspberry Pi tutorials. The Pi-Top as it was loading up. Lots of good looking apps were waiting for us after the Pi-Top was fired up. 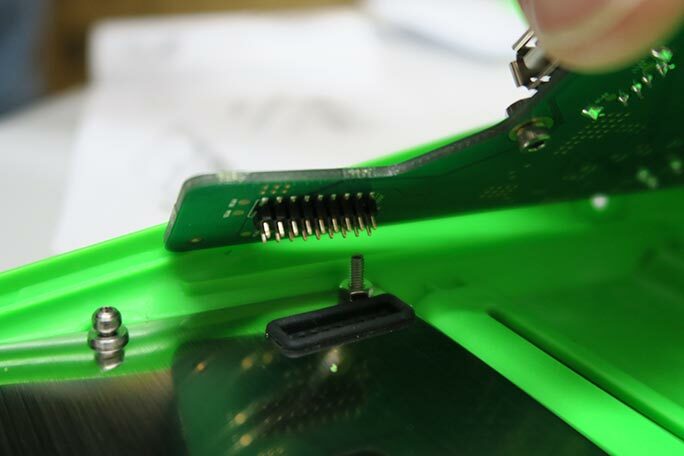 The overall assembly of the Pi-Top takes time, but is ultimately quite rewarding. Watching the laptop fire up that initial load screen is quite satisfying and empowering. The finished laptop is quite attractive and easy to use. It’s overall weight is low and feels sturdy when toted around the office. At under $300, the Pi-Top is a great way to get into the Raspberry Pi space and provides an elegant all-in-one solution that is both fun to build and use.